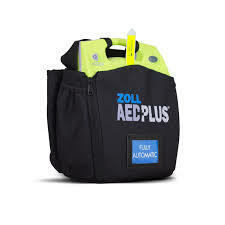 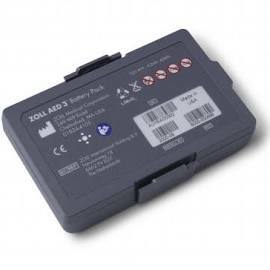 The AED Plus Soft Case can hold the Zoll AED Plus securely, and has a back pocket for Pedi-Padz II. 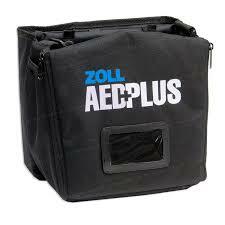 The AED Plus Soft Case can hold the Zoll AED Plus securely, and has a back pocket for Pedi-Padz II. 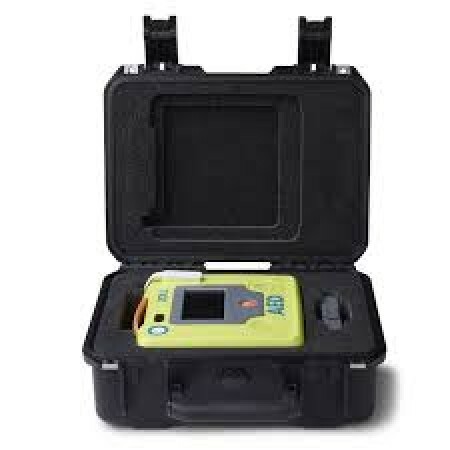 The side pocket securely holds an EpiPen. 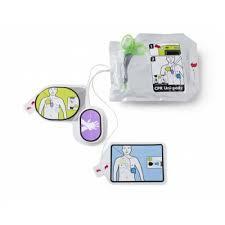 The shoulder strap (included) makes it easy to tote the AED wherever you need to go.